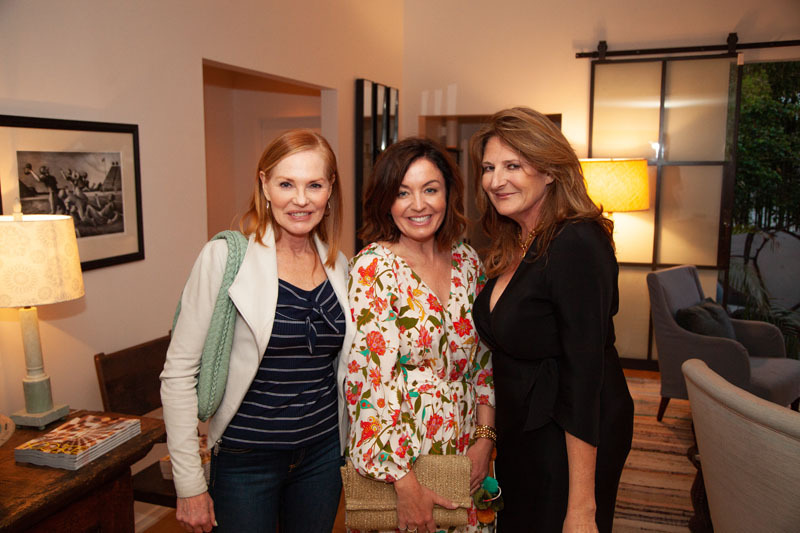 ELLE DECOR and Caesarstone hosted an intimate dinner in celebration of LEGENDS with interior designer Kathryn M. Ireland at her personal home in Santa Monica. 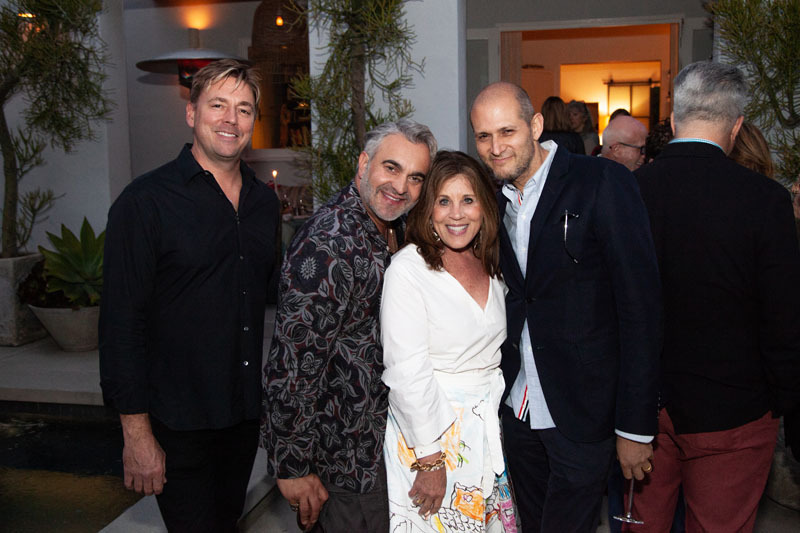 Forty guests, including editor in chief, Whitney Robinson, actress Sophia Bush, and designers Jamie Drake, Caleb Anderson, Martyn Lawrence Bullard, Estee Stanley, Mary McDonald, Robert Stilin, Suzanne Kasler, Sarah Sherman Samuel, and The Future Perfect founder David Alhadeff, enjoyed cocktails and a seated dinner al fresco by celebrity caterer Jennifer Naylor. 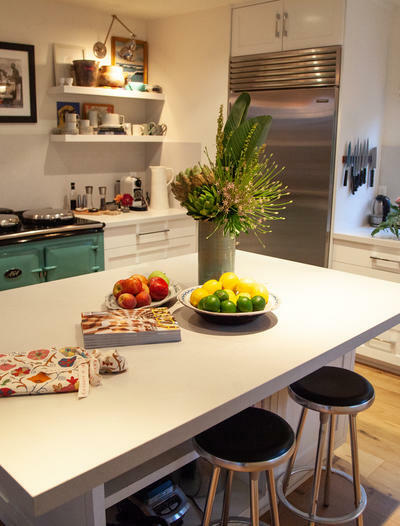 Ireland's new home was featured in the April 2018 issue of ELLE DECOR. 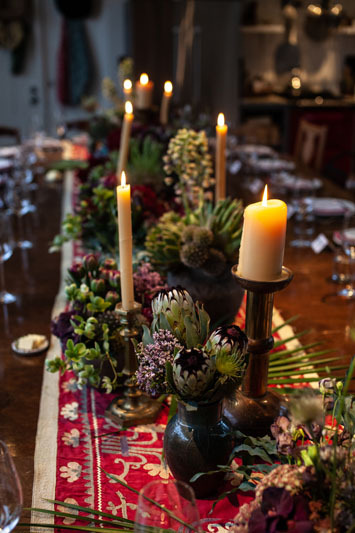 Forty guests enjoyed a seated dinner.